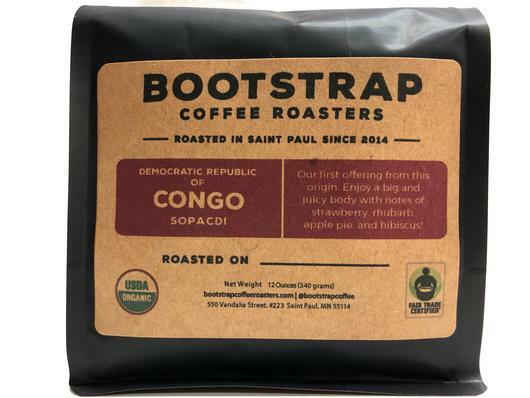 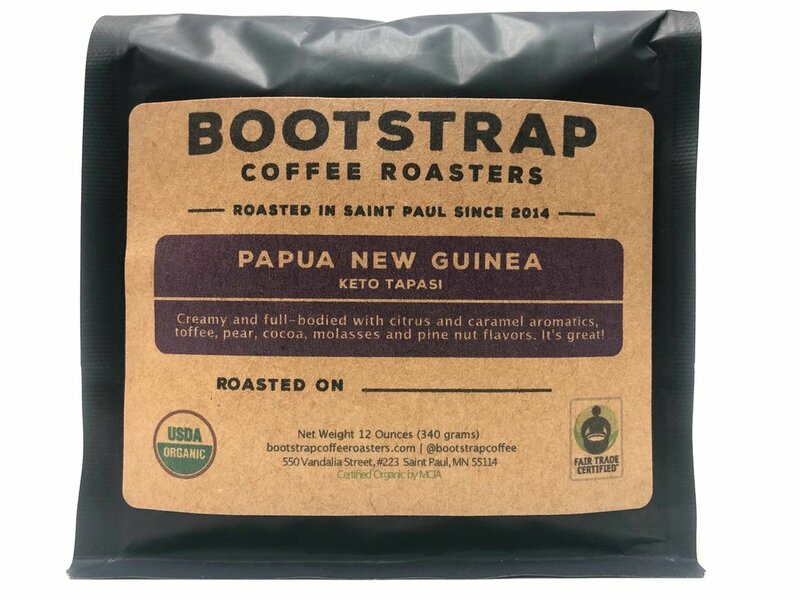 Last year was the first year working with this cooperative, and we were so intrigued by such a clean, sweet and complex offering from Papua New Guinea. 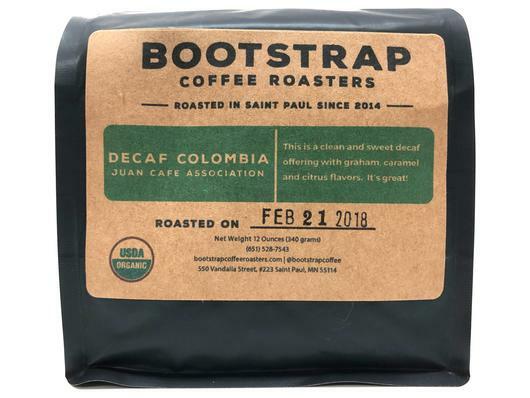 This coffee is also Fair Trade Certified and Certified Organic. 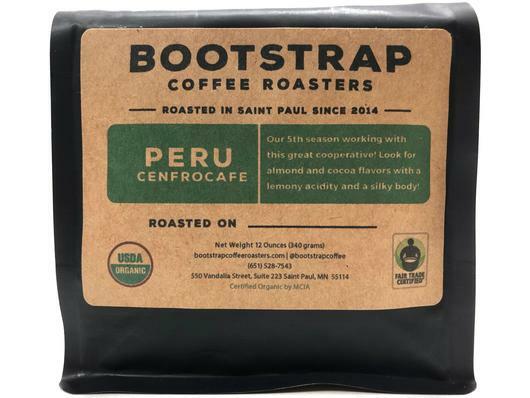 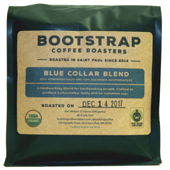 In the cup, we find this coffee to be rich and full-bodied with cedar aromatics, toffee, fresh lime, caramel, cocoa and cola flavors. 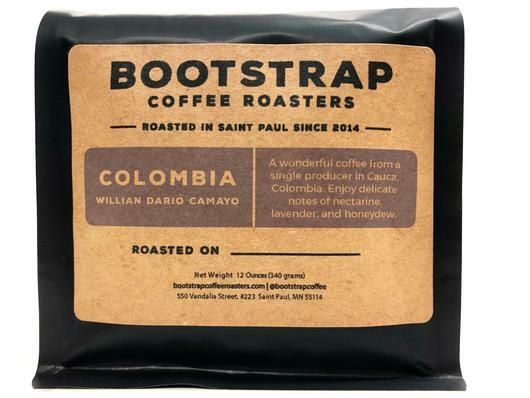 This coffee is complex and very balanced! 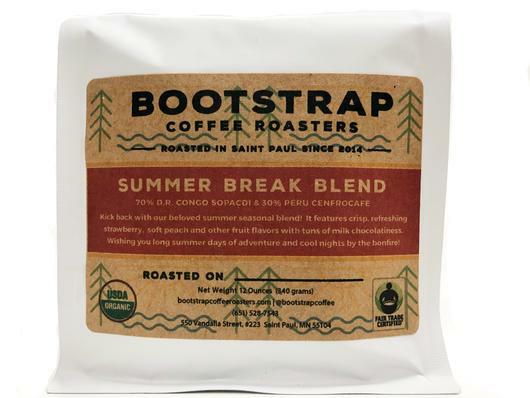 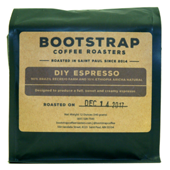 We really, really enjoy this coffee, and are so excited about offering this again this year!